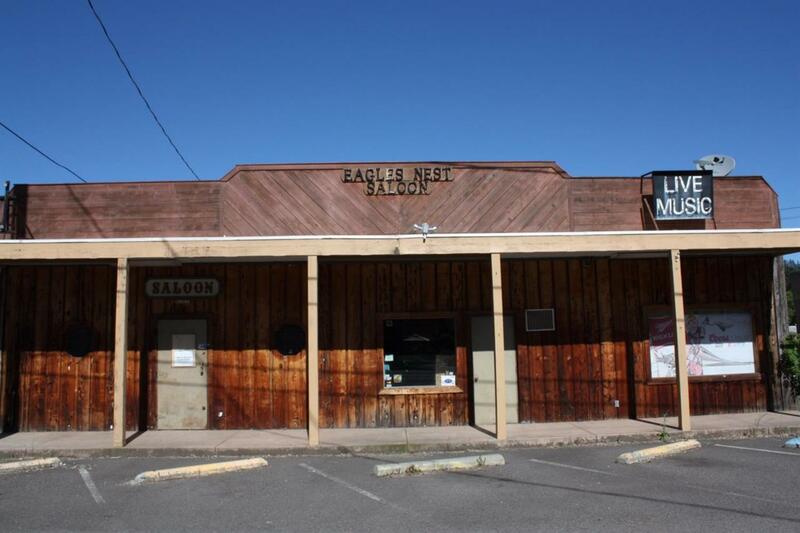 The Eagles Nest is an Iconic bar located in the heart of Shady Cove. This long-standing community staple is a great opportunity for an owner operator. 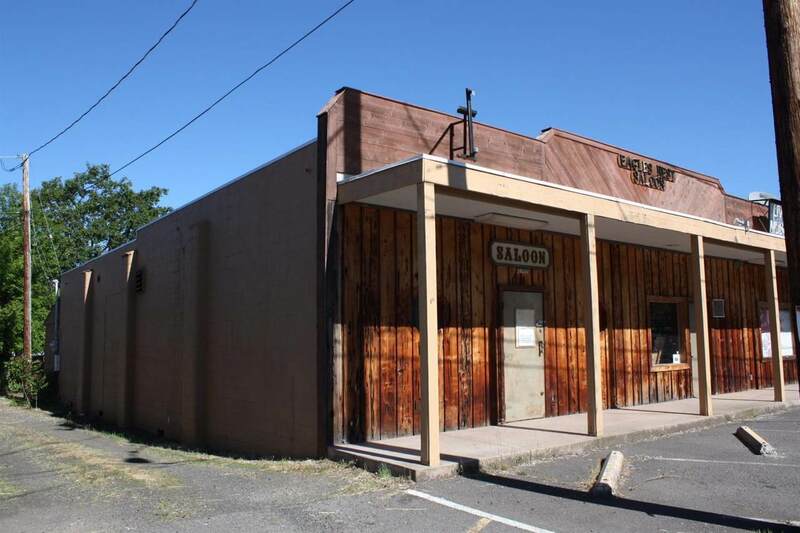 The building has been cleaned out and updated, could be used as a bar, deli, use your imagination! The 2718 square foot building sits on a .24 acre city lot, with full exposure to Hwy 62 traffic. 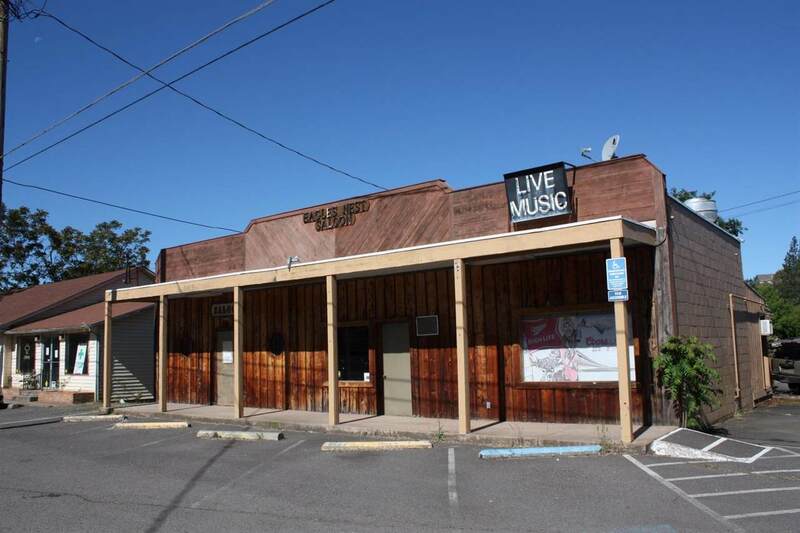 It has one walk-in cold storage unit, a kitchen with most everything in it, full size bar with extra seating and capacity outside in the back patio to enjoy the weather during the summer months. The property is being sold as is.